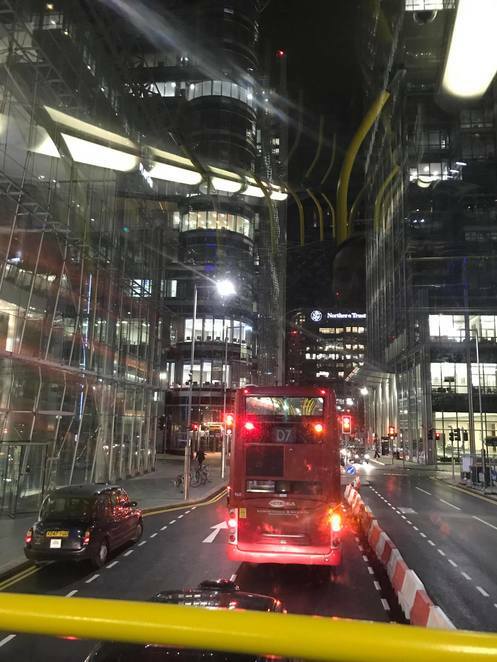 Whether a tourist for the day or a commuter of one of thousands who work here in their many offices every day - Canary Wharf has a lot more to offer than the regular 9-5. With imposing buildings by the likes of JP Morgan peering over its centre, there's a lot to be said for the hustle and bustle of this East London hub. With the iconic Thames running directly through its centre, Canary Wharf makes an idyllic setting for a trip to one of its bars, restaurants or even parks. With many of its business appealing to the typical businesswoman and man, one thing Canary Wharf is never short of is a coffee shop or two. Whether visiting one of its many Starbucks by the station, or a more quirky independent store peering over the river - you'll have plenty to choose from. Enjoying one of these lovely coffee shops, however, I'd recommend avoiding rush hour to enjoy a more relaxing coffee break! For families and youngsters who visit here, the appeal of somewhere as business oriented as Canary Wharf might be slim. However, you'd be surprised at how many parks and fun outdoor spaces occupy its quarters. Just south of Canary Wharf Square is Isle of Dogs, a smaller and much more residential area. Located by the Thames and a view of the Shard from afar, lies a huge green space for children to play in, fully equipped with climbing frames and slides. A trip here in warmer weather is ideal and families often flock here to have picnics and such. Crazy golf, or 'mini golf' to some also lies in 'Columbus Courtyard', a central space dedicated to fun and games! What's more, the hire of golf clubs are absolutely free and it is a cheap and cheerful way to keep you and others entertained. 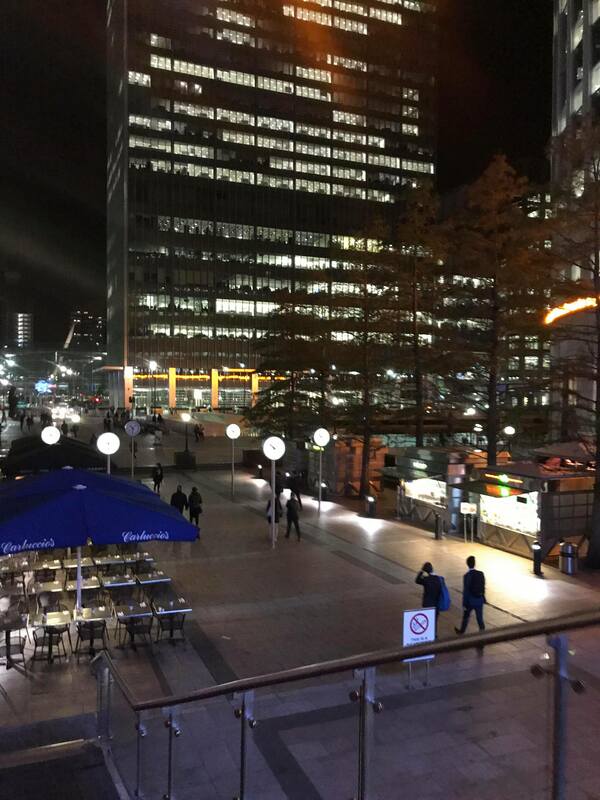 For the evening, why not visit one of many bars Canary Wharf has to offer! With chain bars such as 'The Slug and Lettuce' and Wetherspoons being cheaper options, you can enjoy a drink or two for just £5-6 a drink. 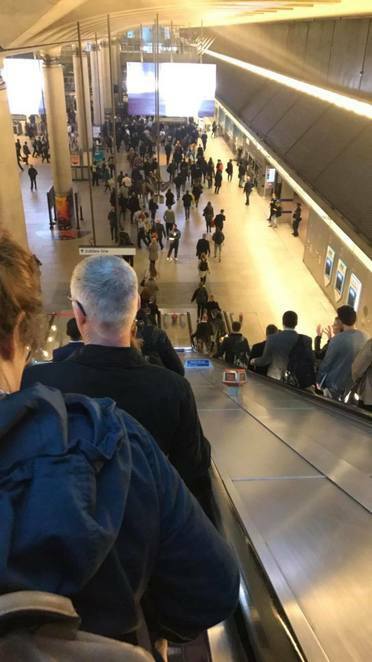 Alternatively, pricier bars can be found just by the tube station, or particularly the East side of Canary Wharf, where drinks are a slightly dearer at £7 on average. And for afterwards, why not take a stroll along the Thames or across the bridge. This place offers a great day out which promises an afternoon of activity and sophistication.